Lets get some flexibility and circulation in the chest, shoulders, back and arms. Start comfortably seated with shoulders over the hips and arms set up like a cactus. Upper arms parallel to the floor, as much as possible, in line with the shoulders. The forearms perpendicular to the floor fingertips pointing up. Start with the forearms and palms together or as close as is comfortable for you. I will call this closed. You will feel the shoulder blades opening in the back, the shoulders stretched a little and the chest compressed from the sides by the arms. Inhaling moving from the shoulders take the arms away from each other and continue as far back as you comfortably can. I will call this open. The arms will be slightly past the the back, if you have enough flexibility. This opens the chest, with the shoulder blades coming together and putting your back in a mini back bend. Exhaling, move from the shoulders bringing the bent arms back in front with the hands and forearms touching or as close together as you can. Continue opening and closing the arms 5 to 15 reps. Listen to your body it might be telling you less than 5 and in that case always listen to your body. Range of motion and repetitions are different for everyone. Benefits: Great for the respiratory system by stretching the primary and secondary muscles involved in breathing. Stretches and strengthens the chest, shoulders, back and upper arms. Also works the spine with a mild backbend. With the chest opening from this movement it allows more breath to come in. 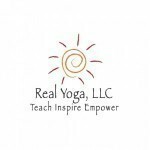 These “Yoga Minute” videos are designed for inactive beginners, seniors and people with most any illness or injury. The majority of these poses are in a chair and most can be done from a wheelchair. 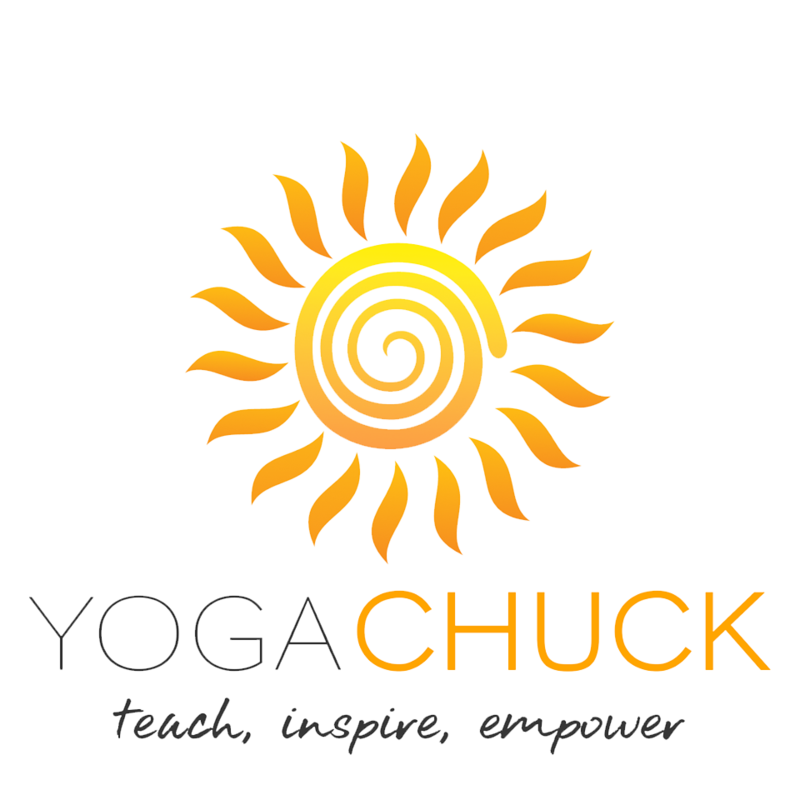 I’ll also be posting these videos on my You Tube Channel “Yoga Chuck” and Facebook page “Real Yoga, LLC”. All poses should be a No Pain No Pain practice and avoid having discomfort. How long to practice the pose: If pain is above a 5 on a scale of 0-10, then only practice the pose 10-15 seconds, you can repeat this multiple times. If your pain level is 5 or lower you can practice the pose 30 seconds to 1 minute. Listen to your body and make adjustments as needed. Copyright © 2018 Yoga Chuck. All rights reserved. Website designed by FOCUS Digital Consulting Group.